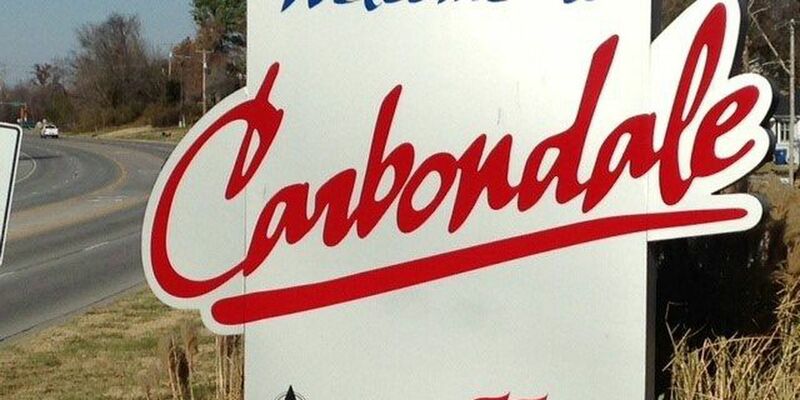 CARBONDALE, IL (KFVS) - Carbondale Community Arts is pleased to announce Sandwiches and Strings: Third Thursday Concert for the month of February. This series is free and open to the public. Bring a lunch and enjoy live strings in downtown Carbondale! Musicians Augustin Zehnder, violin and Felicia Kruse Alexander, viola, will provide a live acoustic performance over the lunch hour on Feb. 15 at 12:00 p.m. The duet will perform a collection of Classical and Americana favorites. Both Zehnder and Alexander currently play with the Southern Illinois Symphony. The concert will take place in Artspace 304, located at 304 W Walnut St, downtown Carbondale. This space is normally available for viewing during gallery hours Wednesday 11 a.m. to 5 5.m., Thursday 11 a.m. to 7 p.m., Friday 11 a.m. to 5 p.m., by appointment, and during all CCA public programs and events. Call 618-457-5100, email info@carbondalearts.org or visit carbondalearts.org for more information about Carbondale Community Arts programs and events.